Midnight Express is a family business that builds performance powerboats. With a unique hull design perfected over time, Midnight Express provides a smooth, quiet, and steady ride. 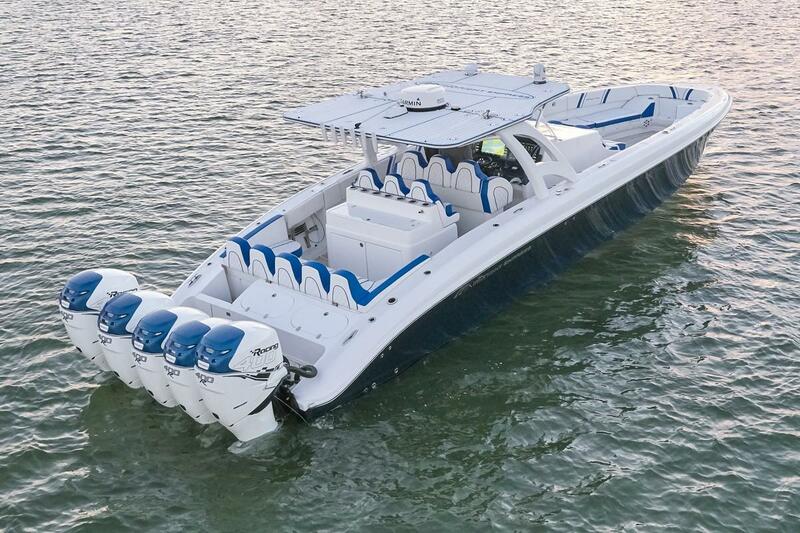 Midnight Express powerboats are loaded with high-end amenities and custom features to meet the owner’s needs. Midnight Express is one of the only boat manufactures in its class to implement Computer Numerical Control, utilizing a computer to read coded instructions and drive machine tools to fabricate components. Worth Noting: Midnight Express built the world’s first model with five outboard engines. Midnight Express 34 Open 2012 - Current 34' 0" 11' 0"
Midnight Express 34 Pied-a-Mer 2014 - Current 34' 0" 11' 0"
Midnight Express 37 Open 2006 - Current 37' 2" 11' 6"
Midnight Express 37 Cabin 2005 - Current 37' 2" 11' 6"
Midnight Express 39S Open 2014 - Current 39' 0" 9' 6"
Midnight Express 39S Cuddy 2014 - Current 39' 0" 9' 6"
Midnight Express 39 Interceptor 2014 - Current 39' 2" 9' 6"
Midnight Express 60 SSY 2014 - Current 39' 2" 9' 6"
Midnight Express 43 Open 2014 - Current 43' 0" 12' 6"
Founded in the 1980’s in Fort Lauderdale, Florida, Midnight Express has been the industry leader in five-engine outboard designs since 2007. The company is run by the Glaser family who has established a great name in performance boating. 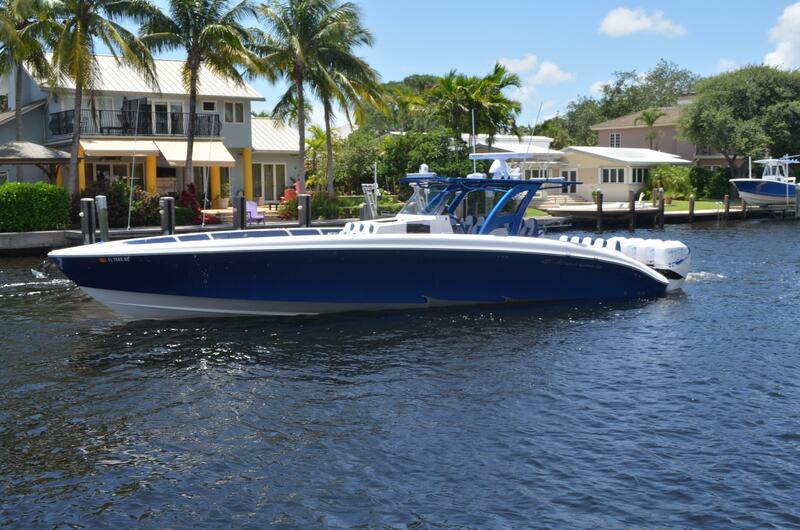 Midnight Express builds custom performance powerboats ranging from 34 to 43 feet with power, speed, and nautical engineering to provide a comfortable and safe ride. Midnight Express powerboats are sought after by avid sportsmen and government enforcement agents. 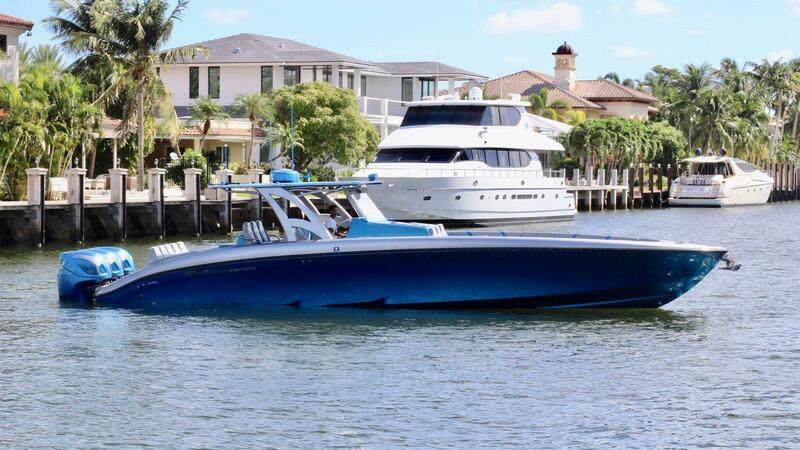 In early 2015, Midnight Express unveiled a new era of powerboating with the launch of the new model, Quintessance43. 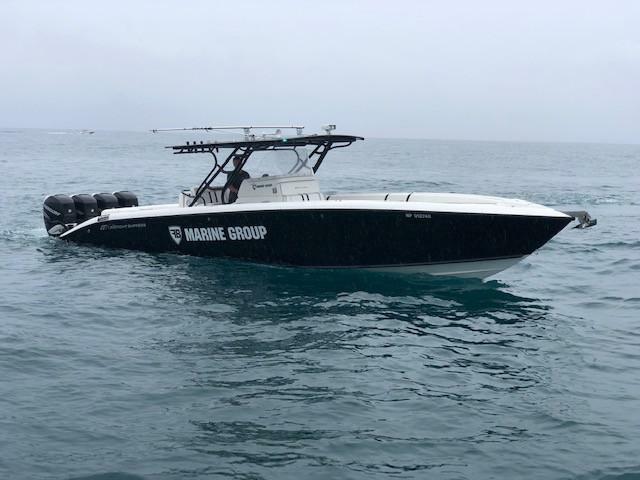 This new addition to the fleet is named for its groundbreaking five 400HP Mercury racing outboard engines uniquely set up with surfacing props and Sport-Master drives.